Even if you have a great business idea, it is unlikely to succeed without solid financial backup. Surprisingly, the best source of financing can be from out of your own pocket. 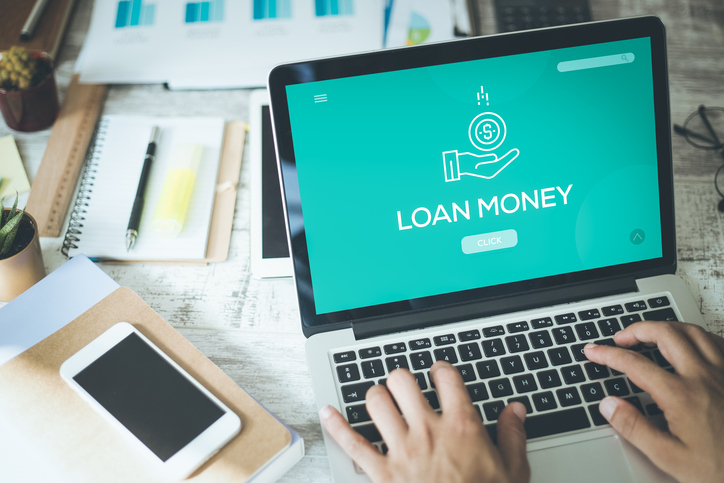 The term “self-financing” includes using your own money to invest directly in the company and using your personal assets as collateral for outside funding. When you self-finance your business, it gives you complete control of your company and the independence to do what you want. If you do turn to banks for funding in the future, it will speak volumes that you invested a significant amount of your own money into the company. After all, if you don’t have enough conviction in your business to jeopardize your own money, why would anyone else? If you own a home with a sufficient amount of equity from paying your mortgage, think about taking out a home equity loan or home equity line of credit, also known as a HELOC. Home equity loans provide a one lump-sum payment, while a HELOC works similarly to a credit card, where you only pay interest on the outstanding balance. Both carry a low interest rate as compared to other forms of financing. However, putting up the family home as collateral certainly raises the stakes for the business. You must ensure you will have sufficient cash flow to make your payments or you may lose the home. Borrowing against life insurance offers another valid financing option, but it does come with some risks. You can typically borrow up to the cash value you’ve accumulated at a reasonable interest rate. Unlike a conventional loan, you won’t need to pay the loan back. Instead, any money you take out will be deducted from the amount your beneficiaries receive when you die. However, life insurance loans are subject to some tricky taxation and compound interest. If you pay your loan interest out of your policy, the IRS views it as income and will tax it accordingly. You’ll also be subject to compound interest. Take these disadvantages into consideration before withdrawing your total cash value. Individual Retirement Accounts (IRAs) can provide you with a short-term interest-free loan. You can withdraw money from your IRA interest and it’s tax free, as long as you replace it within 60 days. However, make sure you pay back the money on time. If you’re just one day late in replacing the money for any reason, you’ll instantly be charged a 10 percent penalty and you’ll need to pay taxes on any of the money you haven’t paid back. Borrowing against your investments and securities as collateral offers an easy way to raise the money you need at a low interest rate. You can borrow up to the initial margin limit of your stock, typically 25 to 50 percent. The downside to taking out a margin loan is maintaining enough equity in your investments to avoid margin calls. If your stock drops and you don’t have enough equity to maintain the margin limit, you’ll need to supply more money within a certain time frame. If you don’t have enough cash within that time, your brokerage may liquidate your other securities to satisfy the call. If you have a stellar credit rating, you may be able to fund your business by solely relying on credit cards. It may be one of the most expensive ways to self-finance your business, but many successful business owners have made it work. To avoid the slippery slope of credit card debt, shop for a good interest rate, and avoid zero percent interest cards that shoot up to astronomical rates after 60 days. Create a payment plan to stay on top of your debt. Saving up the money to fund your business ahead of time saves you money (i.e., no interest) and security, though it does involve risking your life savings. If you need to ramp up your savings quickly, consider picking up a side job at nights or on the weekends. You can also sell some of your possessions to add to your savings. If you have old boxes of collectibles accumulating dust, sell them for fast cash. Bootstrapping your business successfully requires a clever combination of assets, cash flow, and penny-pinching. The road to success may be a long one, but in the end, it may be worth it because you won’t have a bank, venture capitalist, or small business loan to hold you down.